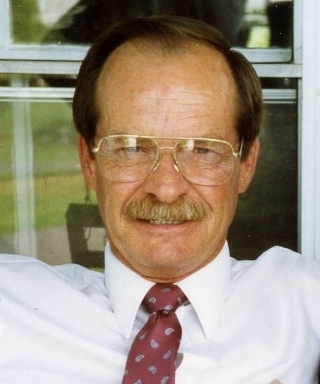 Mr. James Aubrey Howell, 78, of Graham, NC, passed away on Friday April 5, 2019. A native of Pulaski Co. VA, he was the son of the late Grover Cleveland Howell Sr. and Nora Dorton Howell. James was an avid outdoorsman as he loved to spend time hunting with his friends and most especially his wife. James also enjoyed archery and everything that came with being outdoors. He liked to take time to educate and share his passion for the outdoors with others. James retired from IBM in 1994 with 30 years of service. He was also a proud veteran of the US Air Force. Survivors include his wife, Wanda Lowe Howell; son, Billy Howell, of Graham; a daughter, Kristin Cathey, of FL; a granddaughter, Mason Thomas, of FL; his brothers, Larry Howell and Allan G. Howell; sister, Kathryn Powers and many loving nieces and nephews. In addition to his parents, he was preceded in death by his brothers, Grover C. Howell Jr. and William E. “Bill” Howell. A memorial service will be held at 11:00 AM on Friday April 12, 2019 at the McClure Funeral Home Chapel in Graham with the family receiving friends following the service. In lieu of flowers, memorials may be made to the Hospice of Alamance/Caswell at 918 Chapel Hill RD. Burlington, NC 27215.